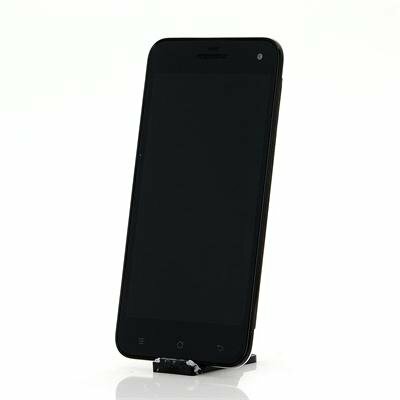 Successfully Added Green Orange GO N1-Y Android Phone - 5 Inch IPS, MTK6589T Quad Core 1.5GHz CPU, 2GB RAM +32GB ROM, (Black) to your Shopping Cart. Green Orange are known for their premium phones using Mediatek solutions, the N1-Y sports a solid quad-core MTK6589T and with 2GB of RAM it's offers Quality performance at competitive prices. 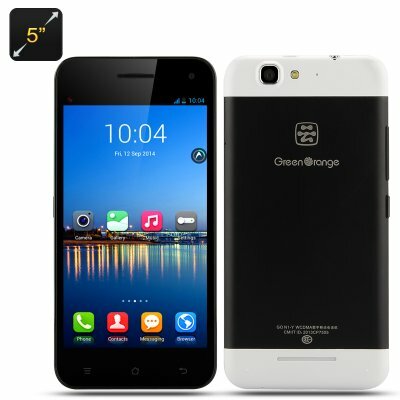 The Green Orange brand is hardy known outside of China where its built a reputation as a premium phone maker that uses Mediatek chips in beautifully crafted phones made from alloy bodies at very respectable prices. The N1-Y has been one of the manufactures best selling models over the past year and offers users a 5 inch IPS display with 1280 x 720 resolutions, 2GB of RAM and when combined with the quad-core MTK6589T and PowerVR SGX 544 chips you get high end performance for multitasking, playing games and watching videos with great color depth and quality. This Smartphone doesn’t support Micro SD cards but it more than makes up for that with 32 GB of onboard memory. It has a 5 megapixel front facing camera for taking selfies and a huge 13 Megapixel rear camera which is rare to see on a phone at this low price. The 2500mAh battery supplies plenty of power with 12 or 13 hours of usage time or 395 hours in standby. No, you didn't read it wrong! 395 hours, that's 16 days in standby. About the same as a new iPhone 6 plus for almost a tenth of the cost. Take that Apple. Excelent phone for such a low price. 5 Stars. Thank you. Great phone. I have it around 2 months so far an had no problem. Fast, slim, great camera, big memory. Cant complain. It was held in Chinese customs and had to wait for a while to get it. Great phone for this price. As good as a $500 branded phone!